Baguio City Mayor Mauricio Domogan called on officials of the Traffic and Transportation Management Division (TTMD) to perform their duties well. The TTMD is a newly created office under the City Engineering Office (CEO). The Baguio politiko said the CEO will assist the TTMD in crafting solutions to the Summer Capital’s traffic woes. One of the TTMD’s first tasks is to create a local public transport plan aimed at improving Baguio’s public transport system. 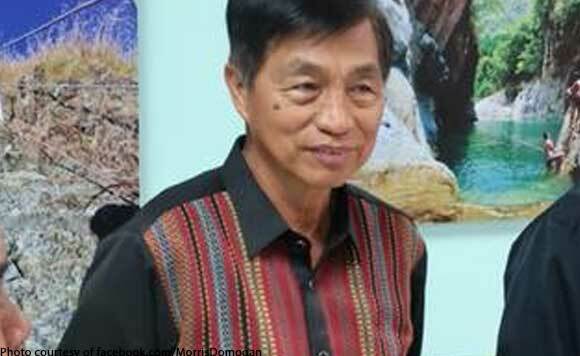 Domogan also called on transport experts to coordinate with the TTMD in order to help solve Baguio’s traffic problem.